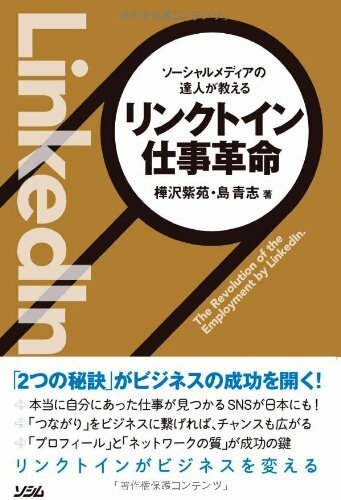 Hello ○○-san.Hope you are doing well.Pleasure to connect with you on LinkedIn. How is everything going for you at○○？We would love to check in and see if you have any updates in your career or if you want to explore new opportunities this 2018?And we can also share with you the latest happenings in the industry and the job market.Do you have a 10-15 mins this week or next week for a quick phone chat?We would be very happy to adjust on your availability. Thanks in advance and looking forward to your reply. Have a great week ahead! Thank you for the connection. How are you? this is ○○, and I specialize in Automotive recruitment at○○ Worldwide in Japan. I am reaching out to you regarding a very unique ○○ position. My client is a Joint Venture (Japan/Germany), specialized in ○○. They are the market leader in Europe and are aggressively expanding here in Japan. Currently they are looking for an ○○ with ○○. If you join the company, you will have an opportunity to go Overseas for training. If you are interested, I would like to share all the details with you through a telephone discussion. Pleasure to connect with you on LinkedIn. We would love to check in and see if you have any updates in your career or if you want to explore new opportunities this 2018? And we can also share with you the latest happenings in the industry and the job market. Do you have a 10-15 mins this week or next week for a quick phone chat? We would be very happy to adjust on your availability. Thanks in advance and looking forward to your reply. Have a great week ahead! this is ○○, and I specialize in Automotive recruitment at○○ Worldwide in Japan. I am reaching out to you regarding a very unique ○○ position. My client is a Joint Venture (Japan/Germany), specialized in ○○. They are the market leader in Europe and are aggressively expanding here in Japan. Currently they are looking for an ○○ with ○○. If you join the company, you will have an opportunity to go Overseas for training. If you are interested, I would like to share all the details with you through a telephone discussion.